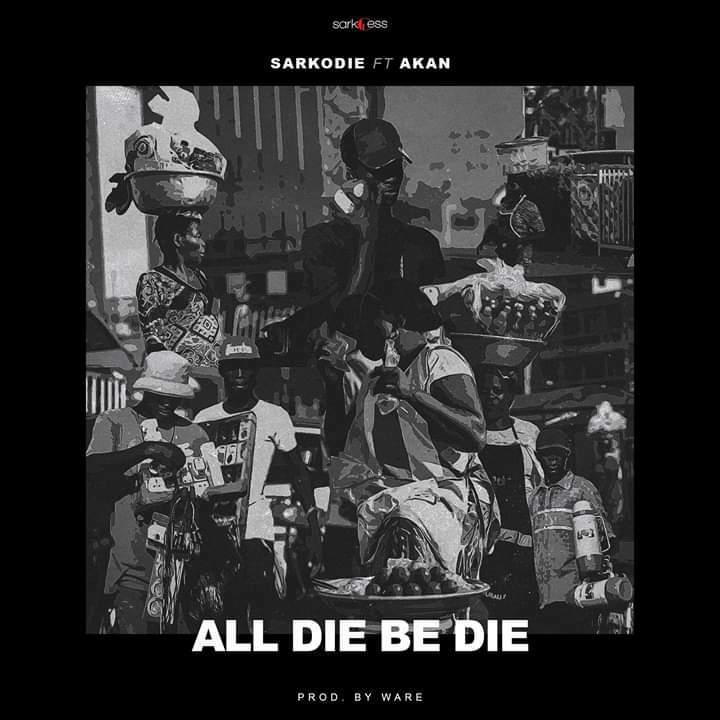 15:07 Akan, All Die Be Die, music, sarkodie, Ware. The long awaited Sarkodie & Akan collaboration is finally out. 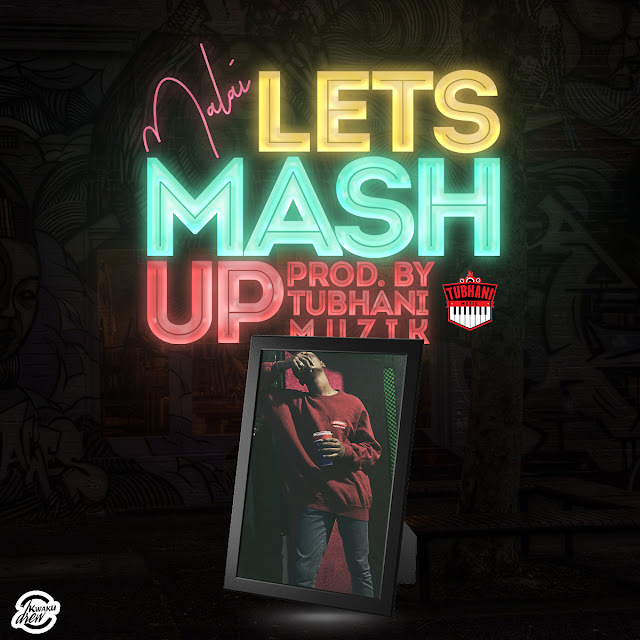 The music scene’s been waiting for ages to have these two phenomenal rap heads working on a joint. 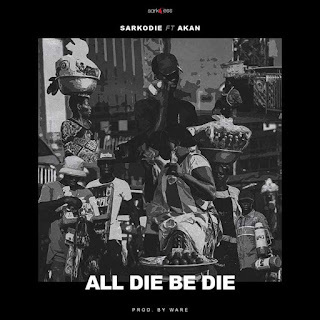 The day is finally here with “All Die Be Die” , a hip-hop song produced by Ware.